Even though my boys are years away from preparing for the SAT, I’ve heard a lot about prep courses lately as several of my coworkers’ children are finishing up their junior year of high school. Since scholarships are often based on test scores, investing in a prep course to help boost scores can really yield a high return. 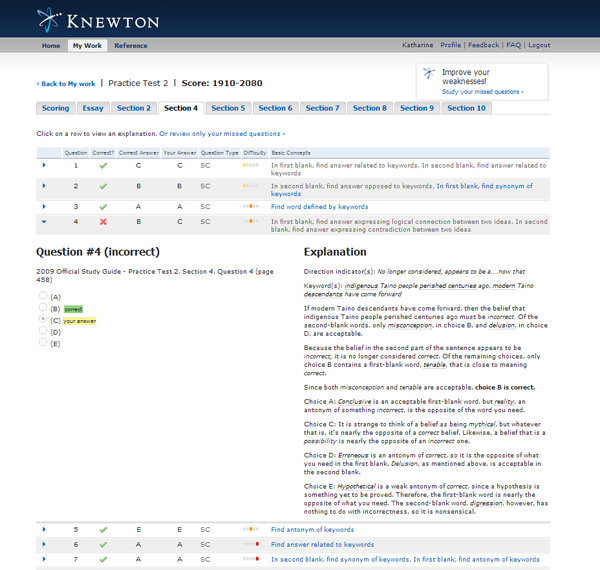 I’d heard of a few companies that help students prepare for the SAT, but was most recently introduced to Knewton. Knewton is unique in its cost-effectivenes; while many programs cost as much as $899, $1,499 or more, Knewton is much less at $490 – and is changing the model of SAT test prep. 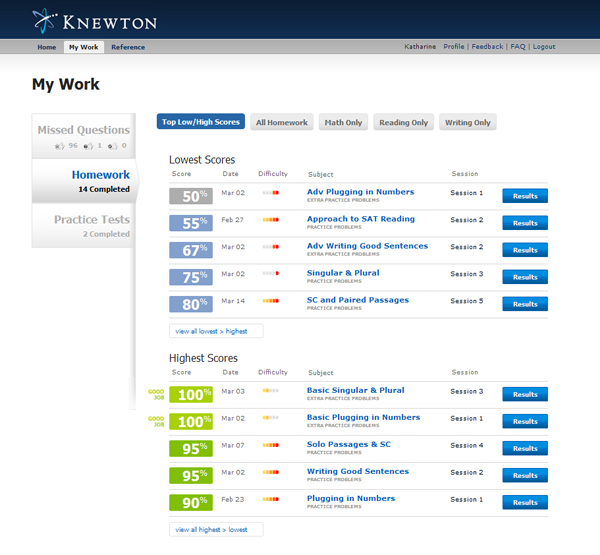 Knewton takes a “classroom 2.0” approach, online rather than in a traditional classroom setting. This enables them to cut costs, and in turn keep costs down for customers. It also allows them to invest more in the essential parts of the product. Their experience combines live video chat with a team of instructors and adaptive prep questions/tutorials – in other words, the “smart” online practice tests keep track of what students are understanding (or not understanding), and automatically adapt to help them achieve the best results. 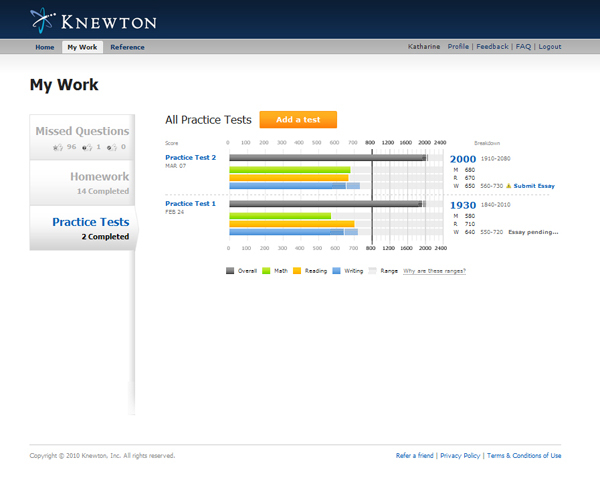 As I mentioned, students take practice tests online so Knewton’s system can gauge what areas need to be focused on most. Students are then able to keep track of their progress with test scores. This is an important feature in my opinion, because seeing how I’ve improved is really motivating for me. Students can also get an explanation of why a particular answer is wrong , which is incredibly helpful to keep them from making the same mistake on similar questions in the future. Along with the practice tests, there are homework assignments with practice questions in various areas. These are all broken down by category, making it easy for students to focus on areas in which they need the most improvement. Email updates are sent to keep parents updated on their child’s progress. This is key because it keeps parents tuned in to improvement and also provides a level of accountability at home for the student. Knewton offers a program that optimizes the learning experience for students by tailoring it to their specific needs. The online format allows you to make the most of your time. It also means that no matter where you’re located you have equal access to quality instructors. Want to find out more about Knewton? Go visit their site for more details – you can even sign up for a free trial to see if their program is a fit for you – but also take this opportunity for a chance to WIN an SAT Prep Course with Knewton! 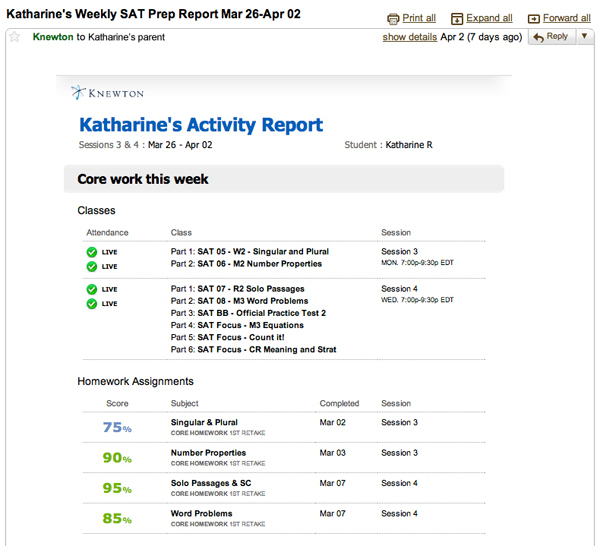 Knewton has provided one SAT Prep Course (valued at $490!) for giveaway. The winner will receive personalized instruction that plays to your strengths, and help you focus on your specific weaknesses, allowing you to raise your score dramatically. 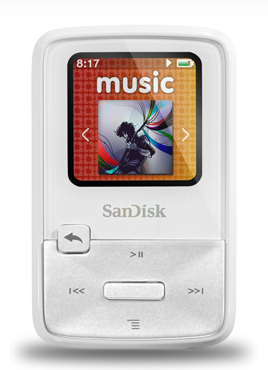 Entries for this giveaway will be accepted until midnight CST on Wednesday, June 30. 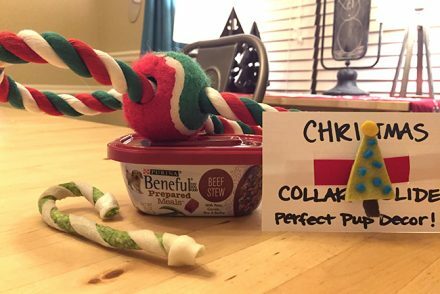 The winner will be selected using random.org. Mandatory entry: Follow Knewton on Twitter, then leave a comment letting me know you’ve done so. Note: This was not a paid post, and honest opinions were provided. 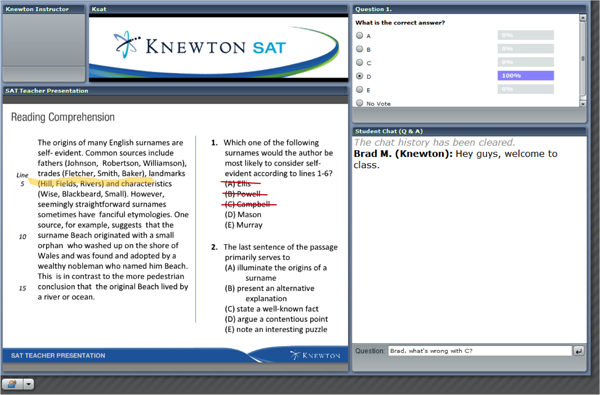 Knewton is providing the SAT prep course for the giveaway. I was not compensated in any way. Btw, I followed you, tweeted about it, and also liked both you and Knewton on facebook. I like FrugalNovice on FB. I am subscribed to your RSS feed (either girlrockingguna or laura.nexium or vinamrata.singal). For GFC, it’s girlrockingguna (same as my twitter account). #2 I put your button on my blog with my bloggy friends! #1 I’m a google friend connect follower!